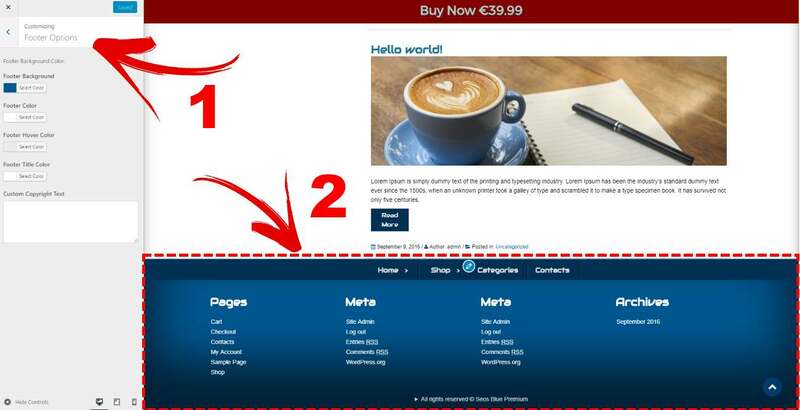 After purchasing our theme you can fully enjoy this template you will need a real web server (hosting and domain). 1. 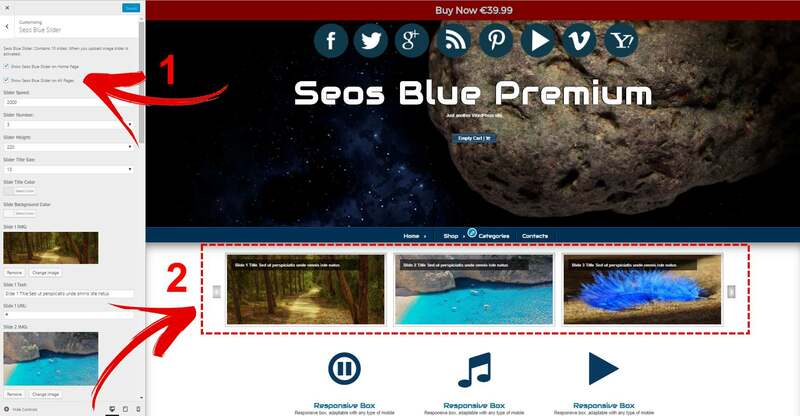 Go to Customize -> Seos Blue Slider and configure the slider options. 1. Go to Customize -> Header Logo. 2. Logo in the header. 1. Go to Customize -> Home Page Featured. 2. Featured Images on the homepage. 1. Go to Customize -> Testimonial Colors. 2. 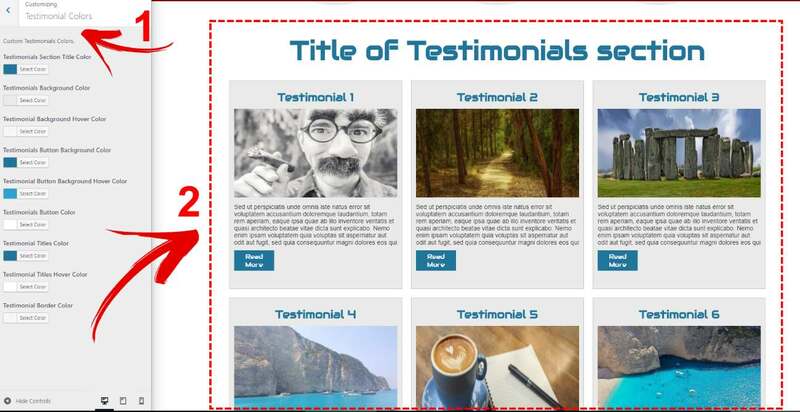 Testimonials on the homepage. 1. 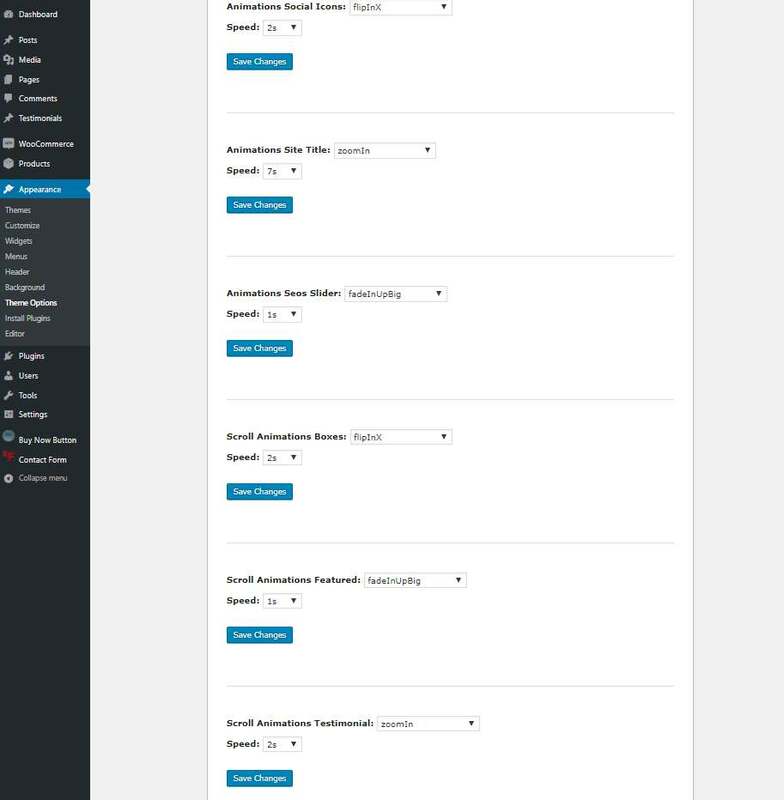 Go to Customize -> Header Options. 1. 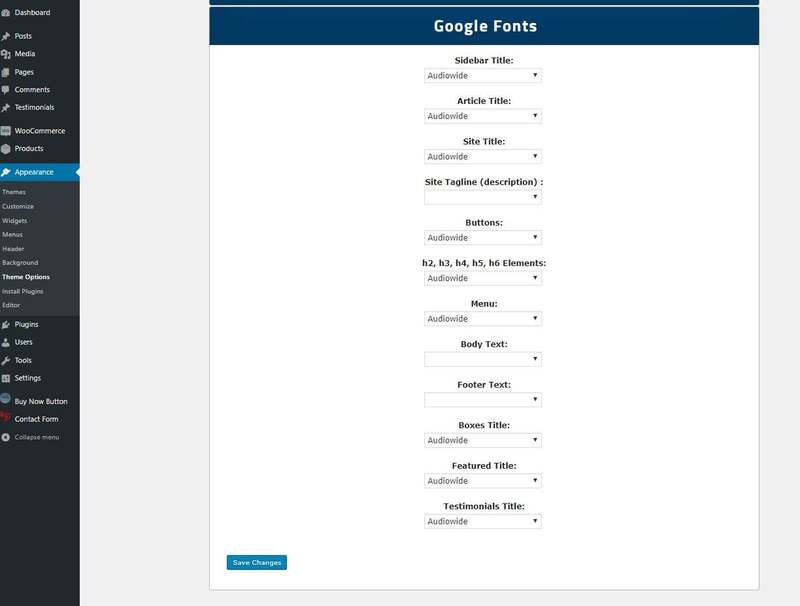 Go to Customize -> Footer Options. 1. Go to Customize -> Colors. 1. Go to Appearance -> Theme Options-> Activate Menus. 1. Go to Appearance -> Menus -> Check menu. 1. Go to Appearance -> Theme Options-> Animations. 1. 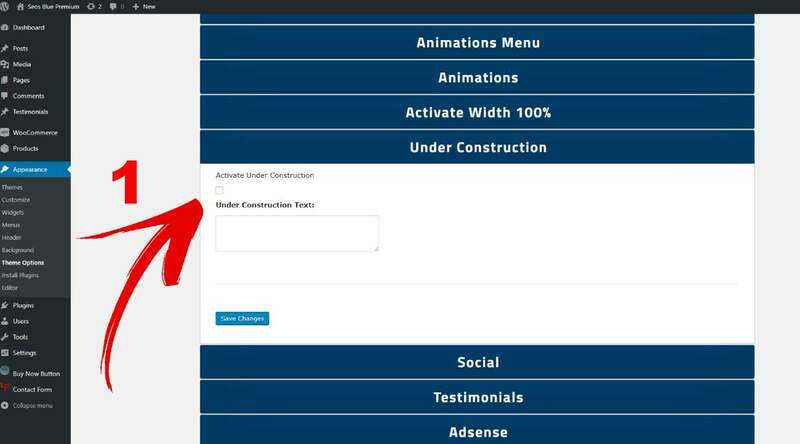 Go to Appearance -> Theme Options-> Under Construction. 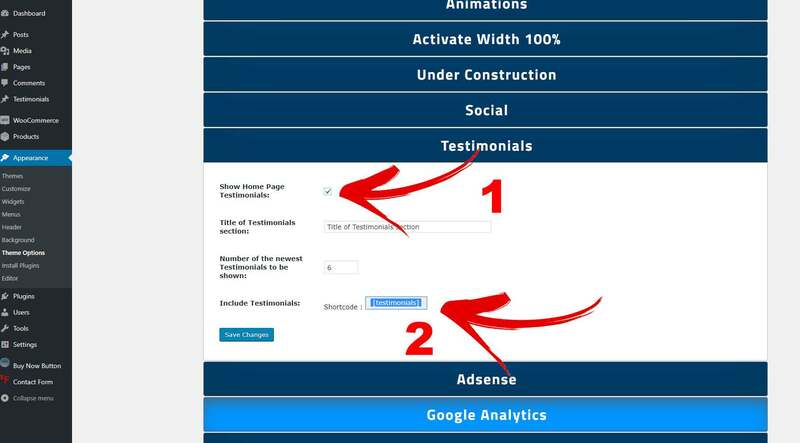 Go to Appearance -> Theme Options-> Testimonials. 1. Show on the homepage. 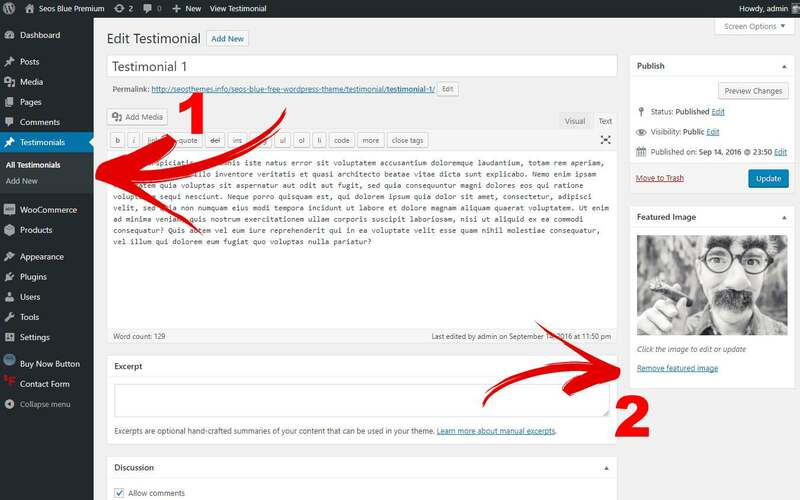 Permalinks are the permanent URLs to your individual weblog posts, as well as categories and other lists of weblog postings. 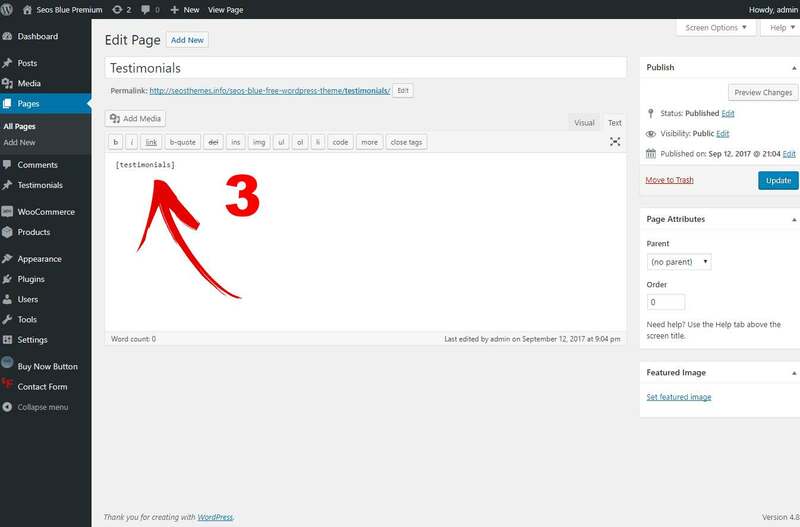 A permalink is what another weblogger will use to link to your article (or section), or how you might send a link to your story in an e-mail message. 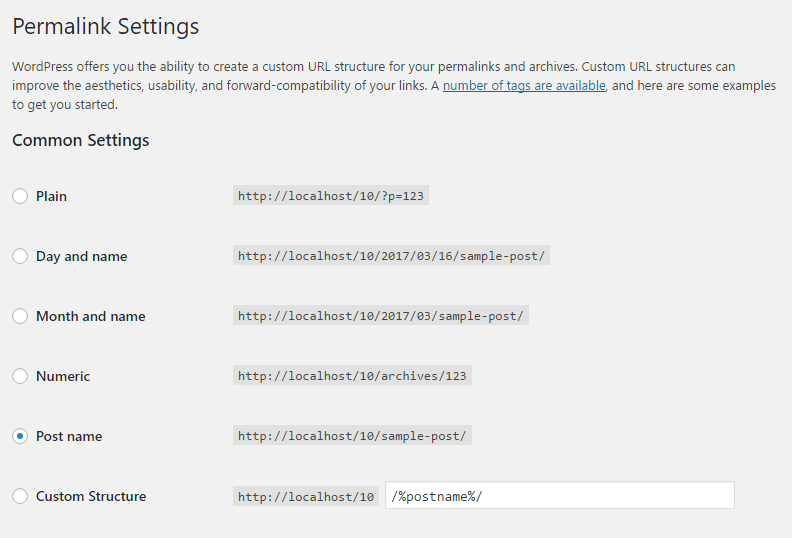 The URL to each post should be permanent, and never change — hence permalink.